Sell us your unwanted and broken silver. We’re the best place to sell silver coins, including foreign silver coins. The nice thing about selling your coins to us is that we pay a premium for key dates, uncirculated coins, proofs (including blue box), and complete sets. We don’t just buy coins, we are interested in buying any sterling silver items you may have. 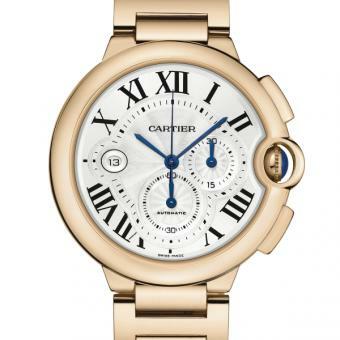 Not sure if your item is valuable?… Bring it in for a free appraisal. How can I tell if my silver is real silver? 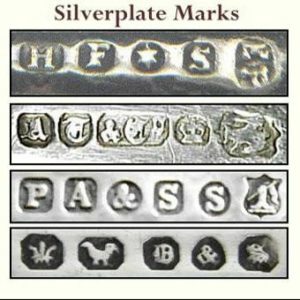 Below is a quick list of the most common markings for silver. Of course if you see a marking and have a question about it, please feel free to contact us and we will do our best to help. Check the jewelry details below for a list of what to look for. All sizes, cuts and clarity.